The new law makes it illegal to import, sell, offer for sale, purchase, trade or possess with intent to sell any ivory product or rhinoceros horn product. A first offense will incur a fine of $1,000 or twice of the value of item, whichever is greater. All subsequent offences will result in a Class A misdemeanor and a fine of $5,000 or twice the value of the item, whichever is greater. 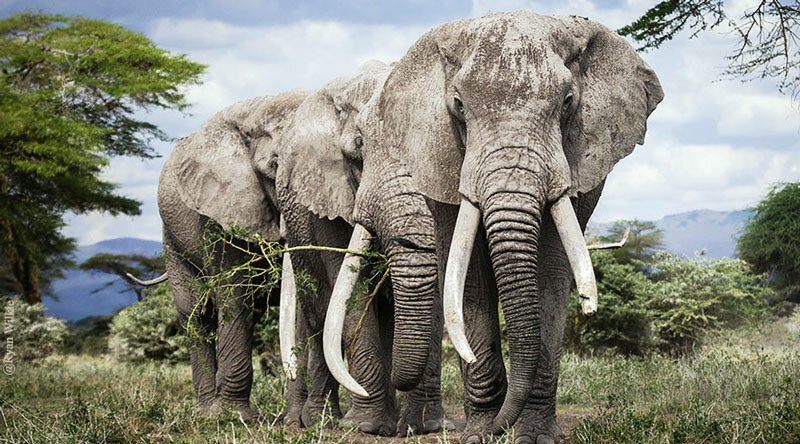 A product is exempt from this law if contains less than 20 percent ivory by volume and is either an antique gun or knife at least 100 years old, or a musical instrument manufactured no later than 1975. “Populations of rhinos and elephants have been declining for decades as a result of illegal poaching, and it is my hope that by banning the sale of ivory in Illinois, we can reduce the demand for ivory enough to end these horrific acts,” Holmes said. House Bill 4843 passed both houses with minimal opposition, and is effective January 1, 2019.